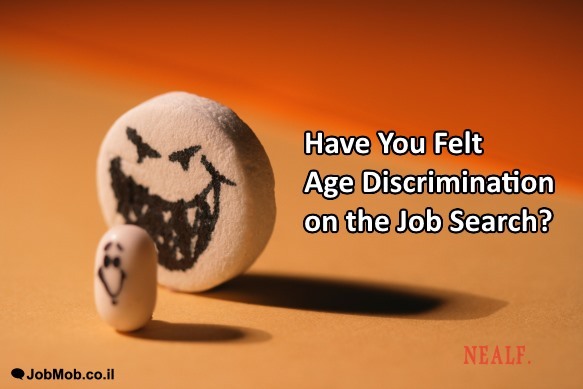 [POLL] Have You Felt Age Discrimination on the Job Search? How common is it really? discrimination against persons of a certain age group. a tendency to regard older persons as debilitated, unworthy of attention, or unsuitable for employment. Most people tend to think of the latter when the topic comes up, but if the UK DWP is right, the first ageism definition should be the more common one and young people are suffering from a double-whammy: not only are they being discriminated against, their claims of discrimination are being discriminated against too. It's ironic that there might be bias among claims of bias. What about you: have you ever felt age discrimination on the job search? 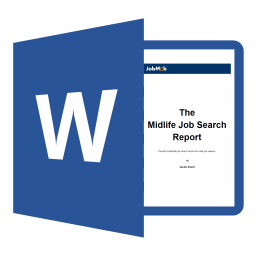 Have you ever felt age discrimination on the job search? What do you think of the claim that young people might suffer from ageism more than older people? Tell us in the comments. 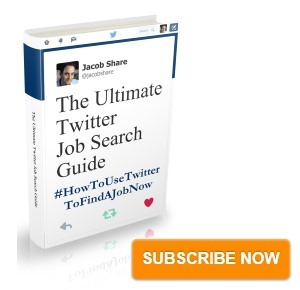 Subscribe to JobMob via email and follow me on Twitter for more surprising job search polls. I used to work for a large tech company (which will go unnamed) which used the term “not a culture fit” as a way to indicate that a candidate was considered to be too old to fit in with the young culture. 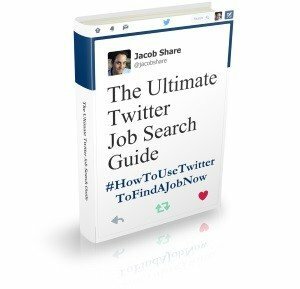 In my own personal job search, I was once told that I had too much experience for the role. Yes, age discrimination happens. Brian- when you were told that you have ‘too much experience’ for a role, how much experience did you have relative to what was required by the job description? I had, at the time, about 20 years experience (yes, that put me over 40) and the role was asking for 5-10 years of experience. Normally most employers would be thrilled to hire a more experienced candidate, but in this case, the employer clearly wanted a younger candidate. Like most situations of this type, it worked out well in the end. I ended up in a better role at a better company. As a professional resume/LinkedIn profile writer I know first hand how ageism is a problem for both older and younger job seekers alike. The key for each group is to zero in on what the employer really needs and to place a laser focus on that throughout all of your career building materials. Brian- to be blunt: you shouldn’t have applied for that job, and like so many job seekers, you set yourself up for a fall. Steve nailed it; laser focus on employer needs is where it needs to start. For others (Brian knows this already): although heavily abused, over-qualification is a real thing. If I advertise needing a car to get from A to B, and someone cold calls me about their Ferrari, they really shouldn’t be surprised when I tell them it’s not what I need.